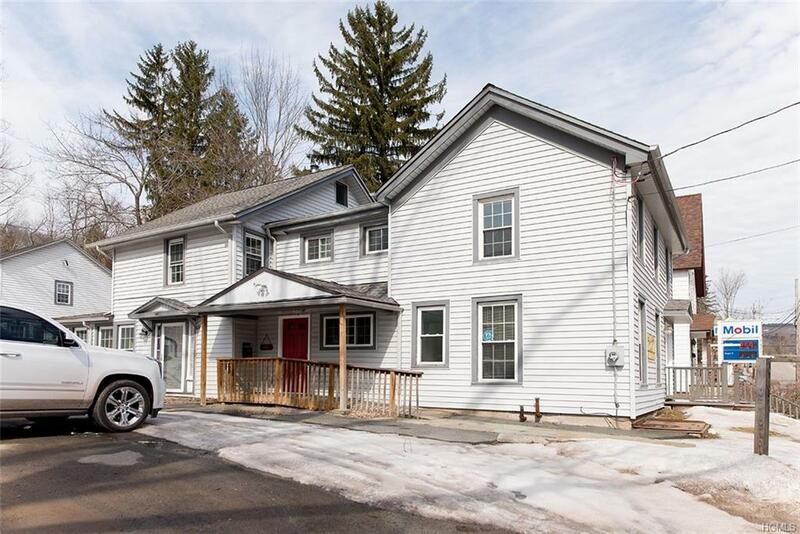 Renovated commercial building located in the heart of Liberty. 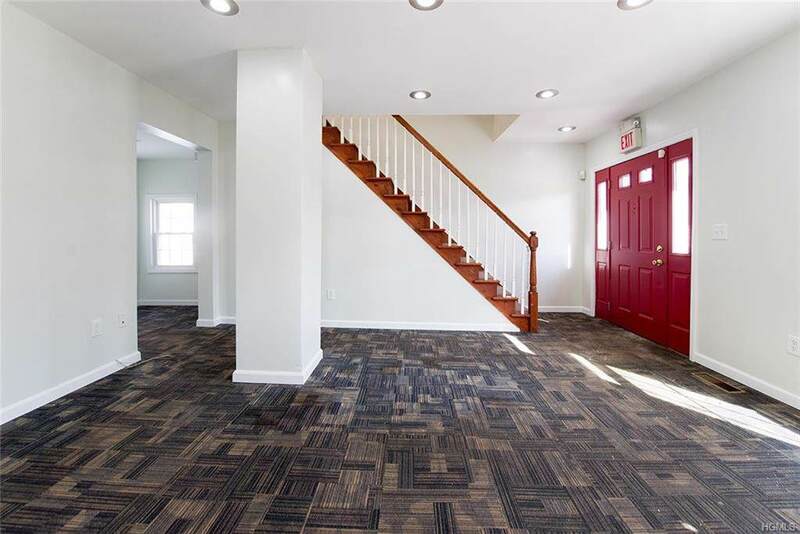 Ready for immediate occupancy, this building is a wonderful opportunity for investment. Last used as a Physician's office and Attorney office this has loads of potential. The first floor has 4 private offices, reception area, and waiting room. 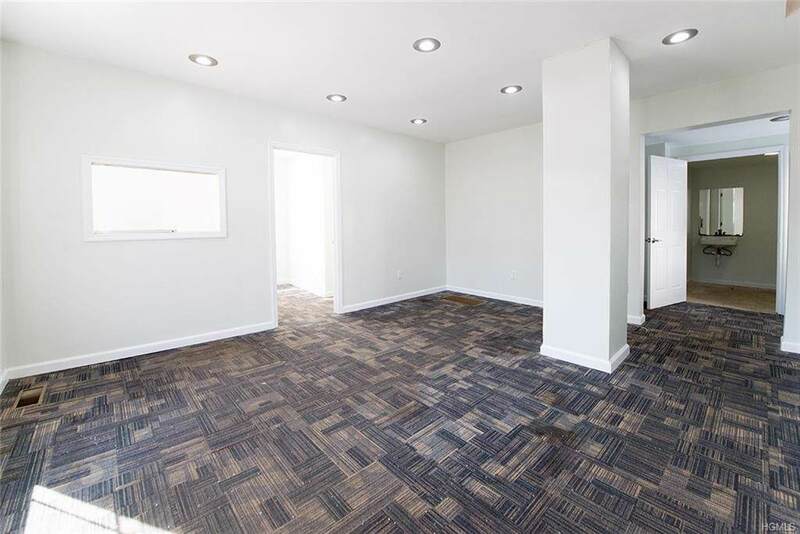 The second floor has offices, restrooms, meeting rooms and more! 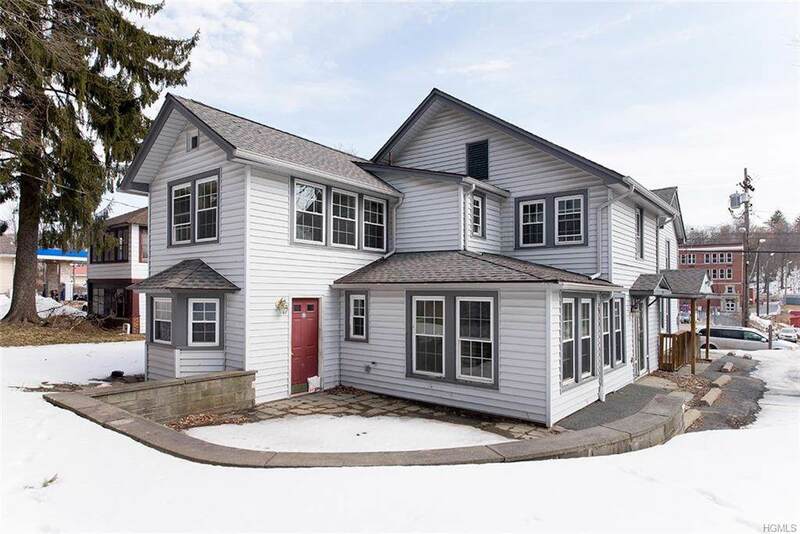 A detached 2 story garage great for storage and plenty of parking with a shared parking lot. Newer roof, new windows, and new HVAC system. Ready to go! Rental of this building is a possibility as well. Call for more details.